The competition in the palette world has really come about since the release of the first Urban Decay Naked palette back in 2010 as beauty brands left, right and centre bring forth their own renditions of palette designs. From major brands like Maybelline & Loreal, to newer companies like today's focus, Make Up Revolution. 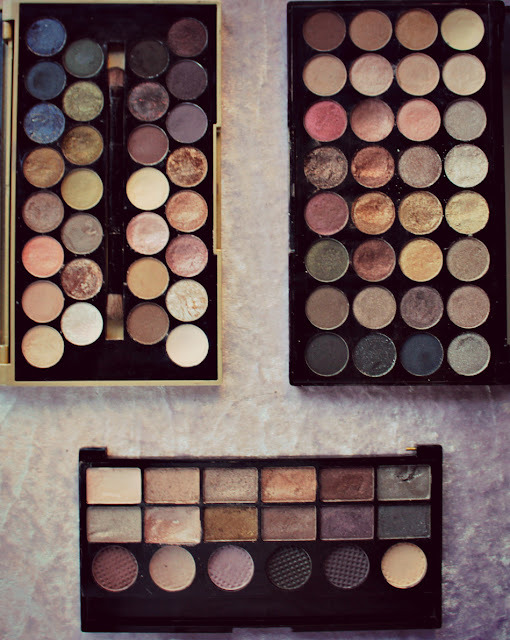 They've all added something new to the world of palettes. 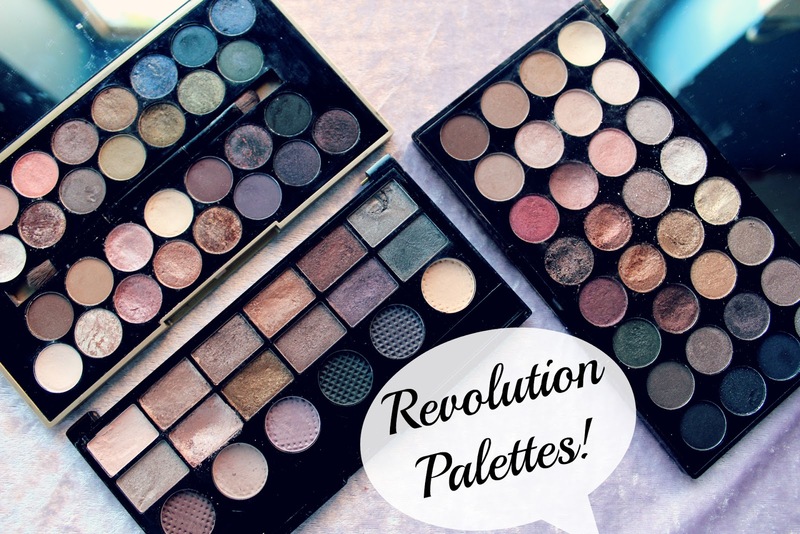 Today, I'm questioning whether or not Revolution's many many palettes are actually worth the price? Sure, they're not much money at all, ranging from £4 to £9.99 (with some large limited edition palettes being £20) but with inexpensive products there's always the worry they're not going to do the job as effectively as other brands. This was the first revolution palette, wait, make that the first eyeshadow palette I ever purchased - I don't count the Rimmel London Quad I bought from Poundland in year 10. What first attracted me to this palette was the range of coppers & bronzes. As well as the, at the time, alien concept of 'Bases'. You've got the colours there for a wide range of warm or cool, light or dark looks. Keep it simple or go smokey eyed...and it was only £4 (on offer), usually £6. Deemed by many to be the staple palette of Revolution's arsenal is the result of their collaborative project with BritishBeautyBlogger on the 'Fortune Favours The Brave' palette. Again the colours carry a lot of pigmentation with them, so you can even be conservative with your £9.99 buy. I like how a lot of the colours in this palette carry a different coloured glitter within them. Gold over a Royal Blue, Bronze over white & Red over black. The neglected one from my little collection is the Ultra Professional Eyeshadow 32 Shade 'Flawless' palette. I don't know whether it's the gold case of teh Fortune Favours the Brave that just diverts my attention away from this one each morning, but its only been used a handful of times. Saying that, I've hit the bottom of the base 'Paper' but that's only because I've used it to practise a lot of bolder looks. Before buying this, I wouldn't of even contemplated wearing half the eyeshadow colours that I do. At £8, it's a cushty spend. In summary, it seems as though Revolution have a palette to suit most people's taste and once you've bought one it's hard not to buy another. 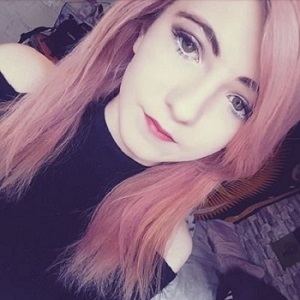 Revolution have confirmed they are cruelty free and will not trade with countries where animal testing is mandatory. As it stands, they do not have any vegan friendly certification, however most of their range is. That's all for the time being, if I buy a disappointing palette at some point I'll let you know.